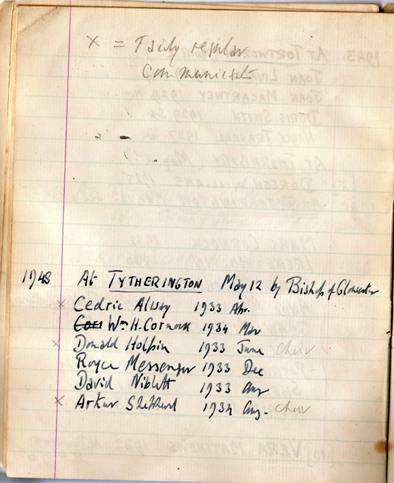 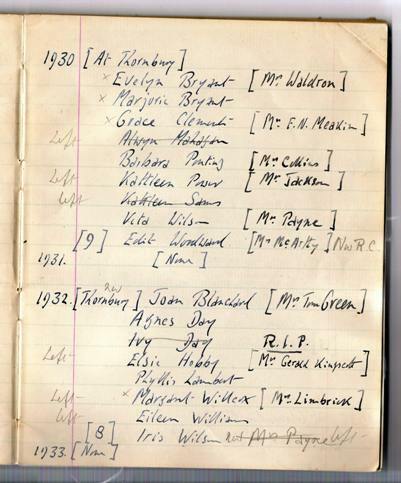 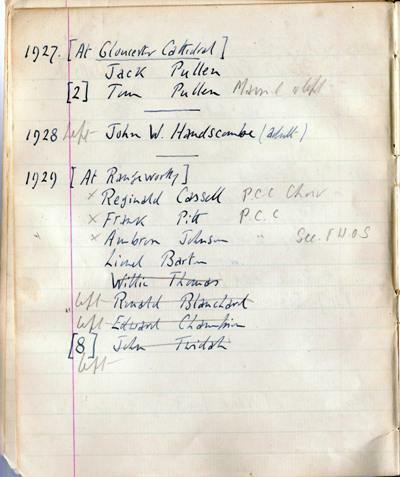 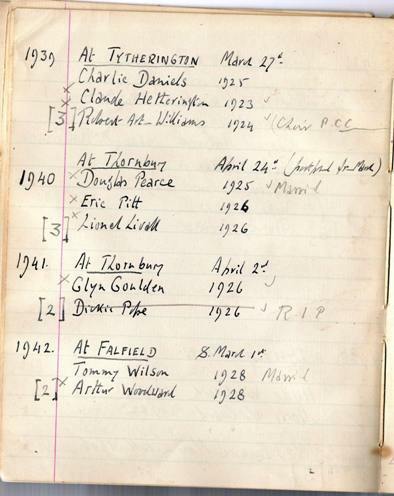 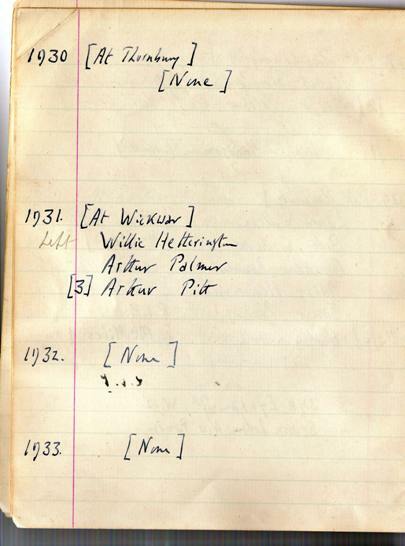 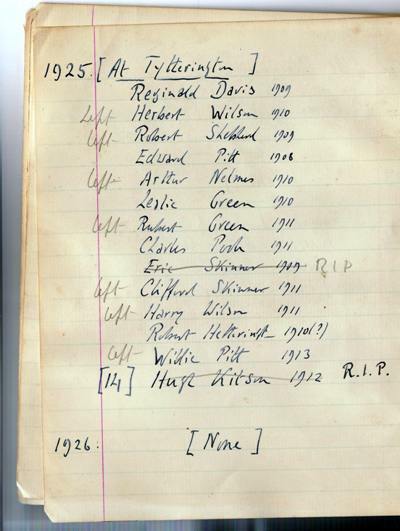 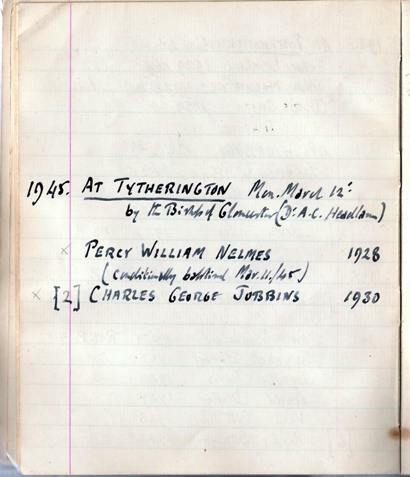 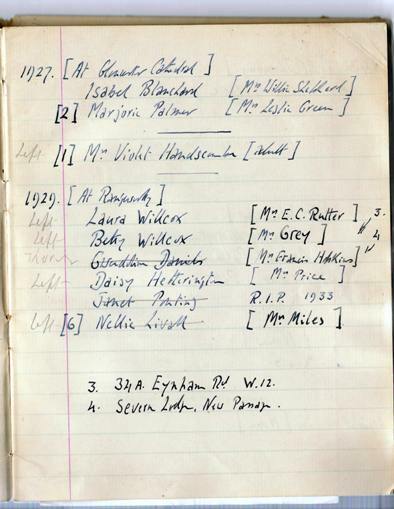 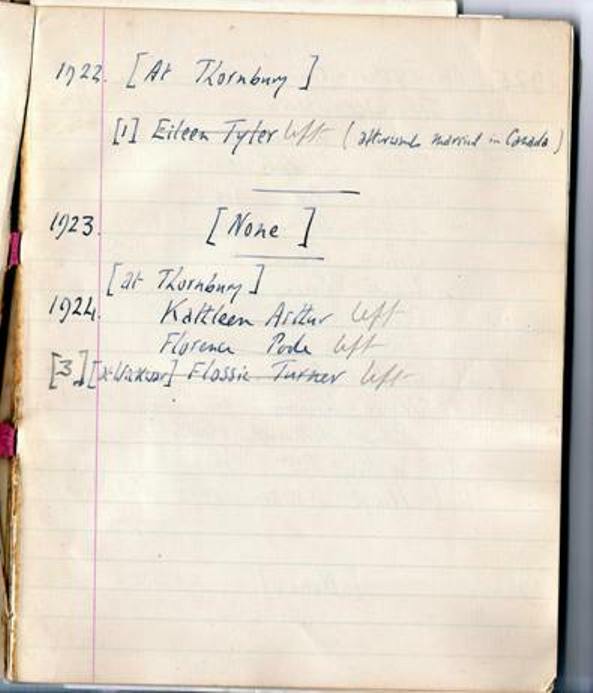 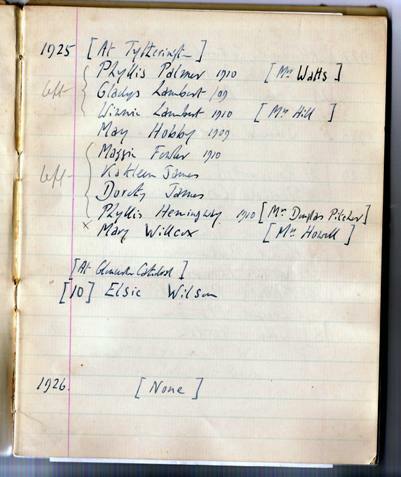 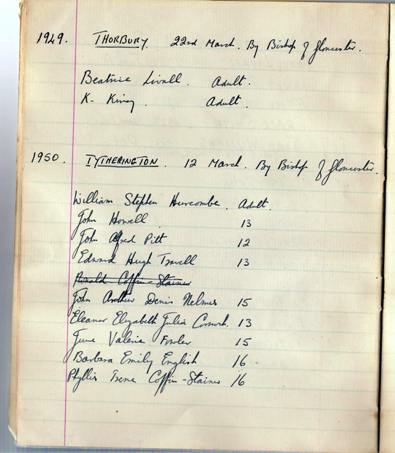 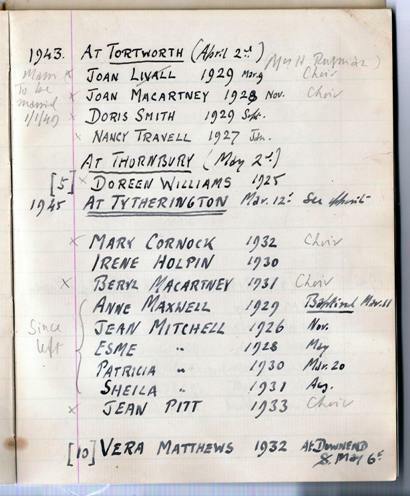 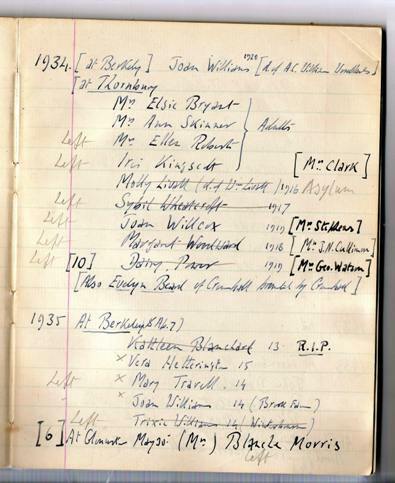 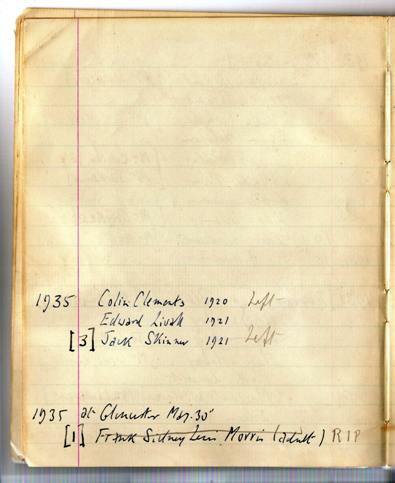 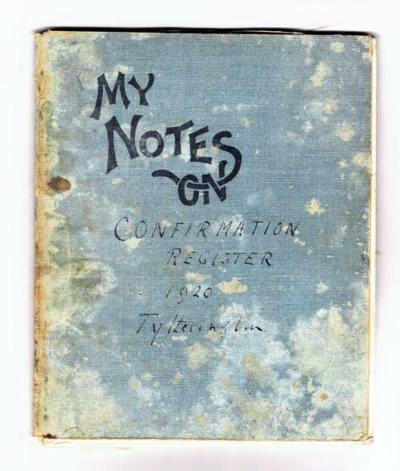 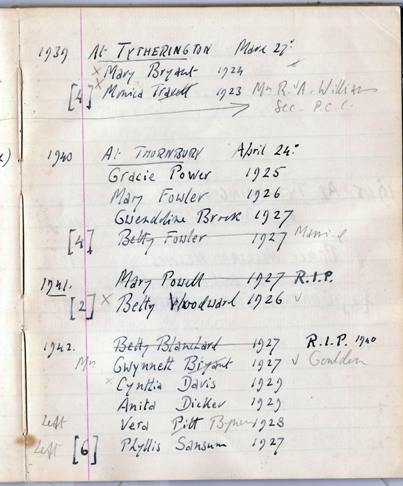 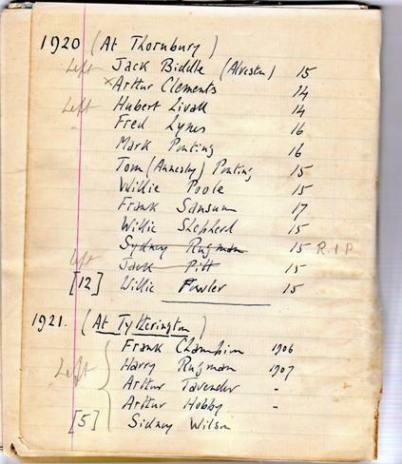 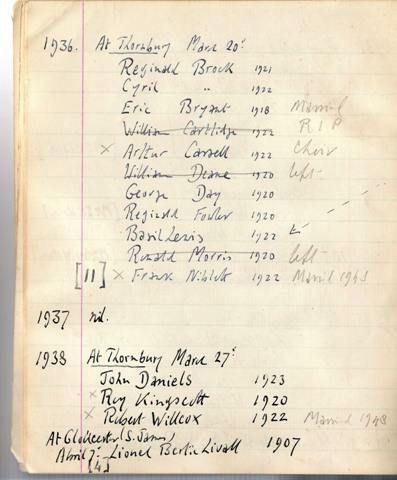 Record of Confirmations at Tytherington Church from 1920 until 12th March 1950. 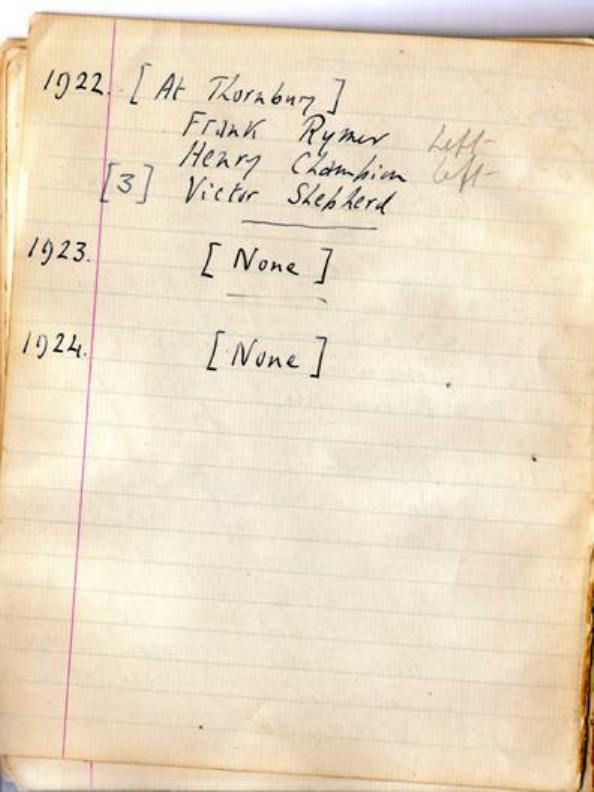 Someone in the village (let us know if you know their name!) 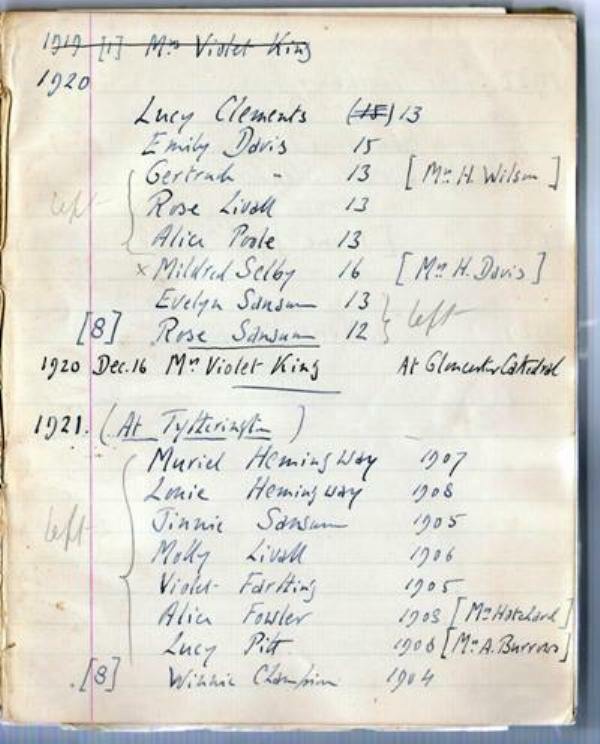 kept an exercise book with details of village children who received confirmation. 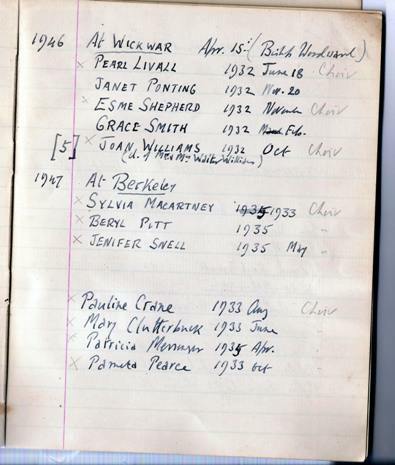 Click on the thumbnail photographs below to enlarge and read the rest of the book.